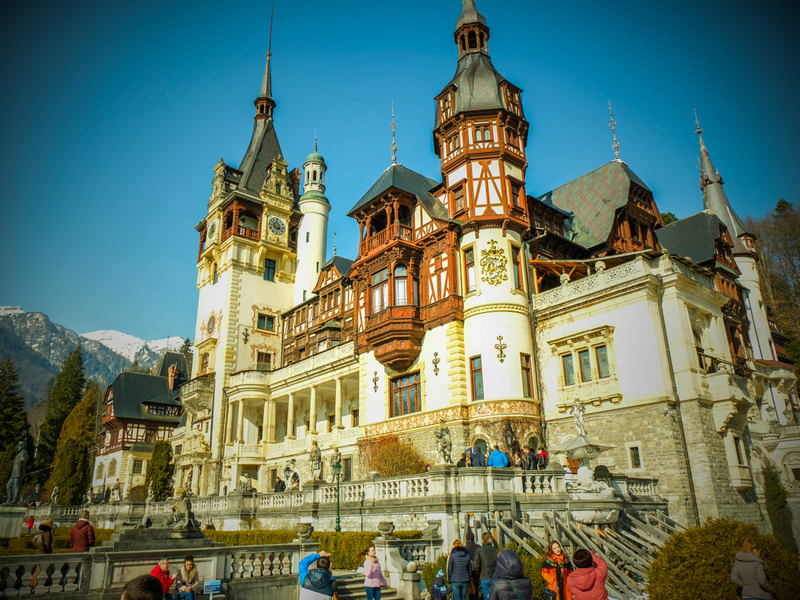 The Peles Castle is one of the most famous castles in Romania, along with Bran Castle. If Bran is linked somewhat to the Romanian ruler Vlad Tepes, Peles is distinguished by the fact that it was a royal residence over time, its sumptuous rooms being sometimes used as decors for American films. This castle was used as a summer residence by the kings of Romania. 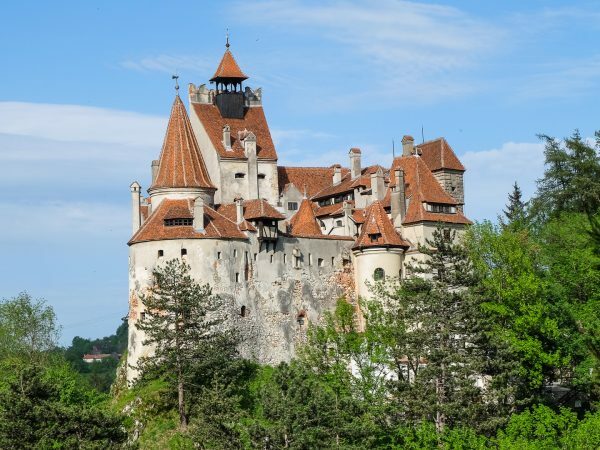 It was built at the wish of the first Romanian king, Carol I, after the plans of architects Johannes Schultz and Karel Liman and decorated by JD Heymann from Hamburg, August Bembe from Mainz and Berhard Ludwig from Vienna, hence the similarity to German castles. Peles Castle is a unique construction, one of the most important monuments of its kind in 19th century Europe. 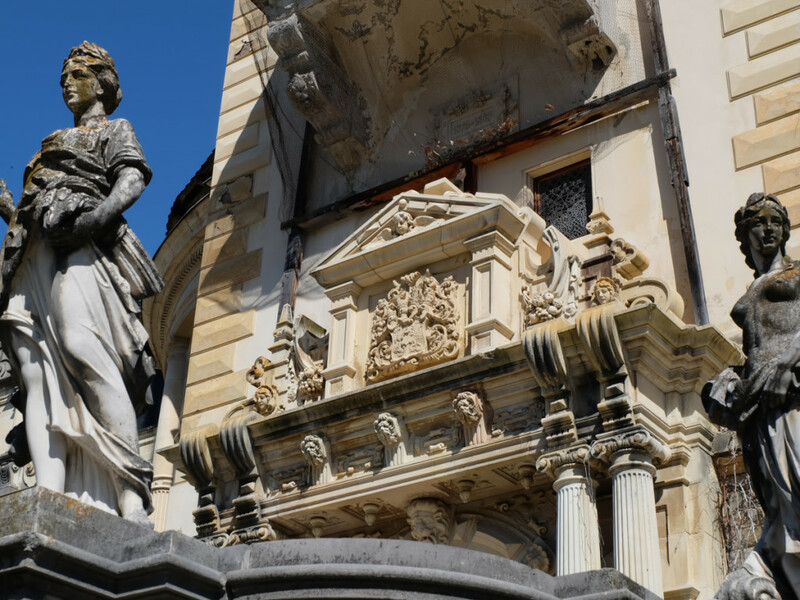 The story of the castle begins with a visit made by Charles I in the town of Sinaia. The king remained enchanted by the beauty of this place, located near the mountains. 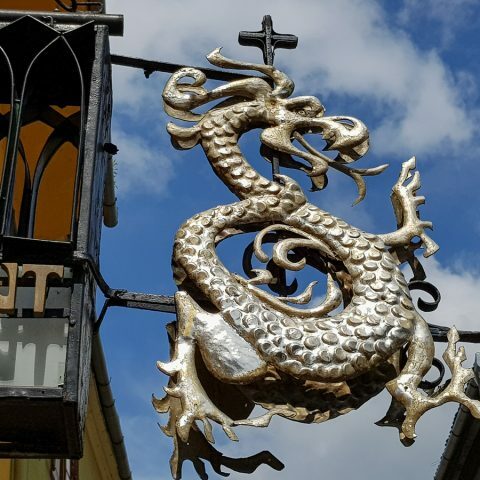 At that time, Sinaia was actually a small village, named Podul Neagului. Carol decided that the castle should be built in a secluded spot known as Piatra Arsa. In 1872 he bought the land and the construction began a year later. It was not an easy project to accomplish, because workers had to master the difficult elements of nature, such as underground watercourses and landslides. 300 people worked at the construction of Peles Castle, which lasted two years, under the supervision of Charles I. In 1875, the castle is finished and under the cornerstone there were buried dozens of gold coins, first with the king’s image. These coins are found today there and are known as the small treasure under the castle. In 1883 Peles Castle is inaugurated. It was meant to be an establishment of a dynasty of kings of Romania, its location being a strategic one. 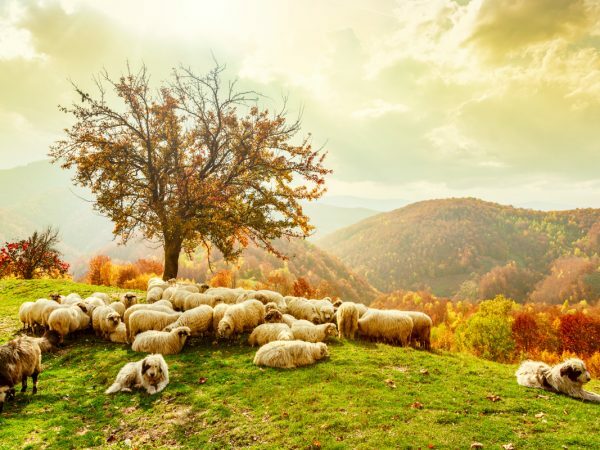 Not far from Predeal, was the Romanian border with the Austro – Hungarian Empire. After the unification of Transylvania with the Old Kingdom, the castle will be found the heart of the country. The castle became the summer residence of the royal family, who spent more time here every year, usually from May to November. Here were held important political meetings, even during the First World War. 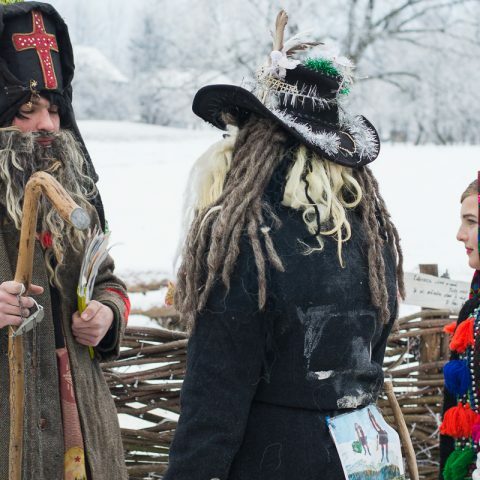 Peles hosted many important historical figures over time, from musicians and writers, to kings and queens. The most important visit was the one of the emperor of the Austro – Hungarian Empire, Franz Joseph, in 1886. It is said that he liked so much the castle and its surroundings, that he took numerous pictures to keep them as souvenirs. For the time, Peles had very modern facilities. The castle was extended to 160 rooms, several entrances and staircases. The central tower measures 66 meters, and besides the castle, two smaller buildings were errected, Pelisor and Foisor. The castle has a theater room with 60 seats, the glass ceiling of the hall of fame is mobile, driven by an electric motor and since 1883 it benefited of central heating. 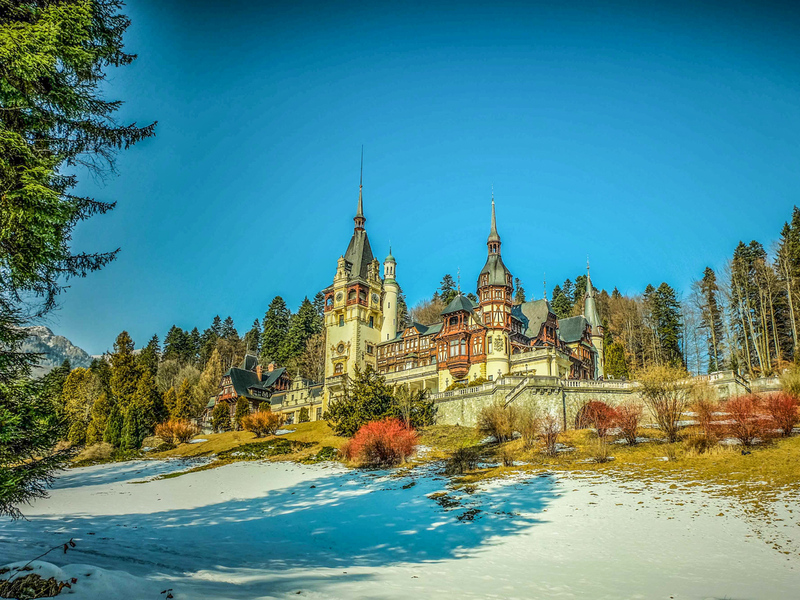 Because of its own power plant, Peles castle was the first electrified castle in Europe. In 1948 the castle was confiscated and was found in the administration of the state. It is sayd that the husbands Ceasusescu wanted to transform the castle into a residence for protocol, but curators who managed the museum in the castle said that inside there is a wood fungus which is very harmful to humans, because it was known that the two had the mania of doing various changes to buildings, in particular demolitions. Thus Peles could be saved and remained unchanged. After the 1989 revolution, the castle was reintegrated in the tourism circuit. 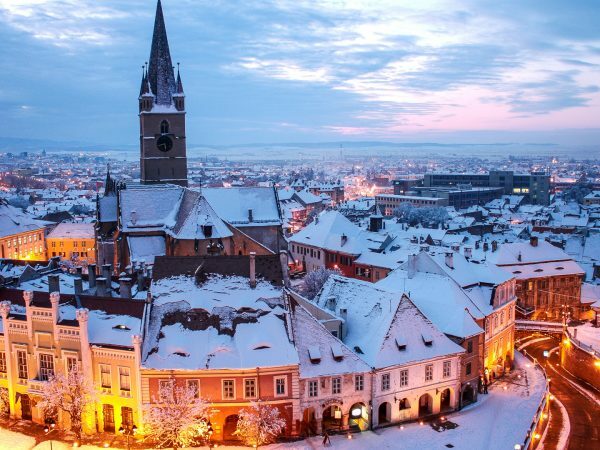 It was returned to former King Mihai I and the Romanian government has negotiated to obtain the property title. The castle has become once again a property of the state, as historical museum. The castle was declared a museum in 1953. It was closed to the public during the period between 1975-1990, at the wish of Nicolae Ceausescu. The Hall of Honor is great, with walnut paneling, dusted with reliefs and staues. The Royal Library attracts especially those passionate about rare books with leather covers and gold embossed lettering. Even for those less familiar with the world of books, there is an attraction: the secret door, a passageway behind a bookshelf, that the king could use to take refuge in various rooms of the Castle. The Weapon Rooms arranged during the years 1903 – 1906, home to more than 4,000 European and Asian weapons from the centuries between 14 and 17. Most precious are considered a German armor of the 16th or 17th century and a full armor for the horse and knight, unique in Romania. The Music Room hosted several music evenings organized by Queen Elizabeth. The furniture here was received as a gift from the Maharajah of Kapurtala. The Florentine Room, called the Great Salon, impresses with ceiling carved from linden wood, gilt, two large chandeliers and Italian neo-renaissance style decorations. The Moor Hall is architect’s Charles Lecompte du Nouy work, having Spanish-Moorish elements with a fountain made of Carrara marble, copy of a fountain found in Cairo. 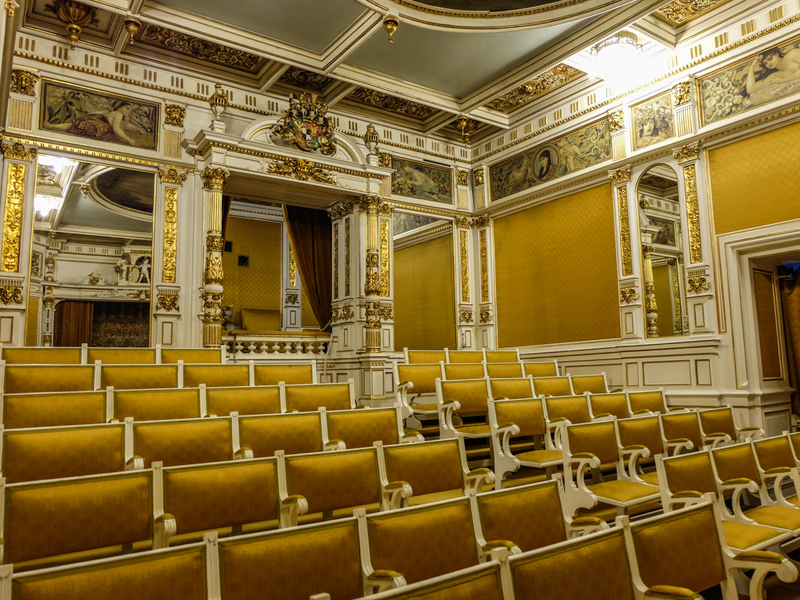 The theater hall has 60 seats and the royal box, being decorated in the style of Louis XIV. On the first floor is the Concert Hall, designed in 1906, that contains a harpsichord made in Antwerp in 1621, an upright piano and a Rieger organ Bluthner with two keyboards. The Council Room, which resembles one of the halls of the City Hall in Lucerne, Switzerland. The living room, where there are exposed pieces of silver of great value, is located on the 1st floor and has rustic Breton furniture from the eighteenth century. 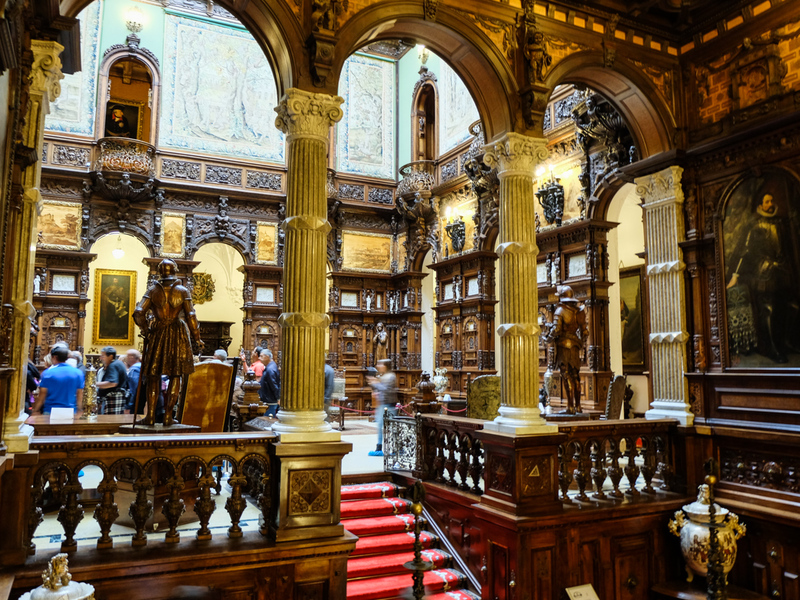 The Peles Castle is located in Sinaia (44 km from Brasov and 122 km from Bucharest). You can arive by car on the E60 or DN1 road. 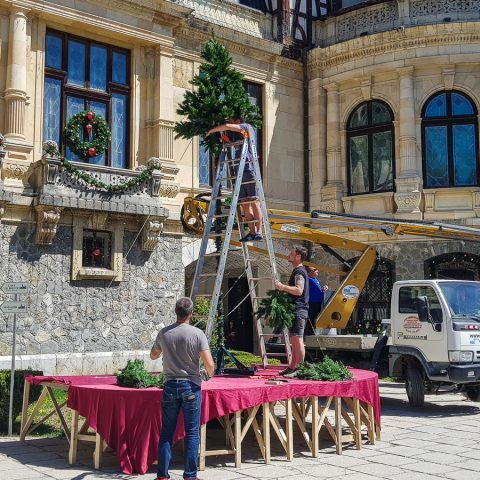 In November, Peles Castle is closed for general cleaning. 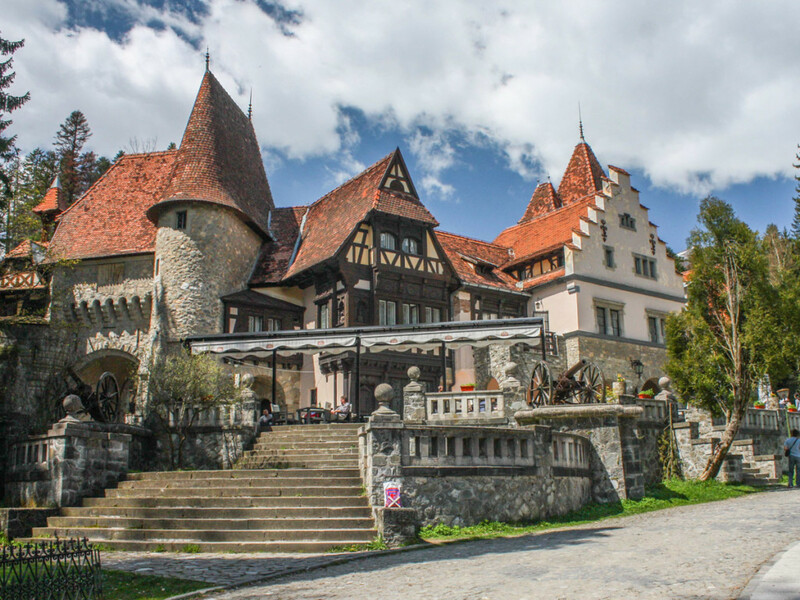 To visit Peles Castle, and other sights, we suggest you book our two famous castles private tour or our two famous castles one day trip, but Peles Castle is a tourist attraction included in other Romanian tours that we offer as well. This museum is one the amazing museum.